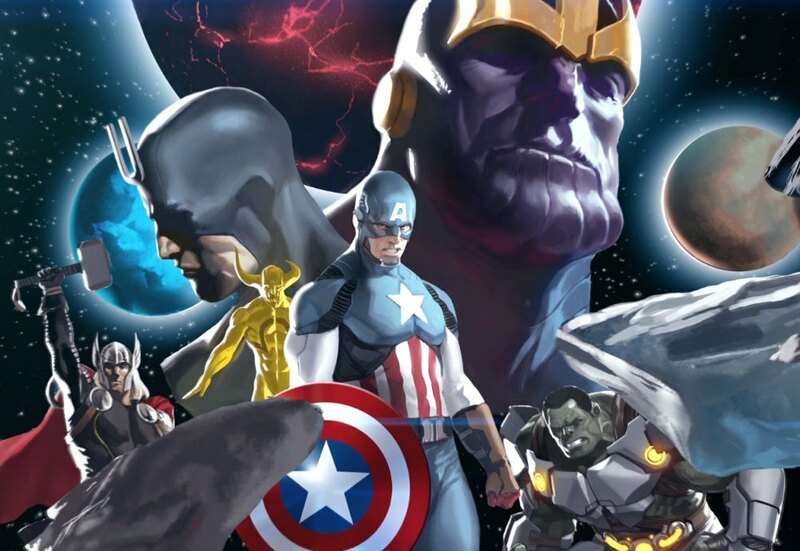 One of the biggest events in the Marvel Universe last year was Infinity, in which the Avengers protected Earth from imminent destruction even as the world-conquering Thanos cut a path through the galaxy in search of his mysterious son. This year, Diamond Select Toys is excited to announce an all-new Marvel Minimates box set based on the crossover, and you get to pick who’s in it! The box set will be available this fall exclusively at Toys “R” Us stores and online at Toysrus.com, and will include four different Minimates. You’ll get to pick which four by casting your vote below. Pick four out of the six possible characters — Captain America, Hulk, Iron Man, Thanos, Thane and Ronan — and the four with the highest number of votes will be included in the box set! Check out the control art below, and get voting! Next Up: Ask DST #247: Massively Marvel!